Synopsis: When I found myself facing down the scariest black-magic felon in the city, practically daring him to abduct me, I had to wonder exactly how I ended up here. Review: I loved the first novel and I was very curious to get into this one! I was very lucky to be able to read them the one after the other, although I must wait now for the third one… And that’s no fun. Tori still does not have her papers approved, so she continues to work as if nothing had happened. But now, her three friends have a job offer for her. They want her to help them find a terrible mage who seems to have kidnapped a girl. Taking her courage with both hands, the young woman accepts, without imagining that she will eventually be abducted by the man. However, this kidnapping story could hide more than expected and our heroine could be surprised many times as we would! I had another great time with the novel. Tori is always piquant, dynamic and does not have her tongue in her pocket (even if the situation is complicated). And how to resist all the characters that we love? I answer you immediately, I can not! We are also discovering new characters and creatures and I must say that I am even more eager to read more to find out what will happen now! 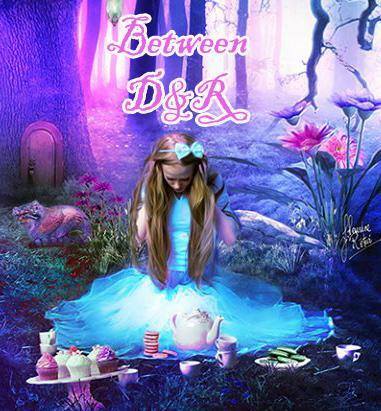 The author has many original ideas and it’s a pleasure to delve into her stories! 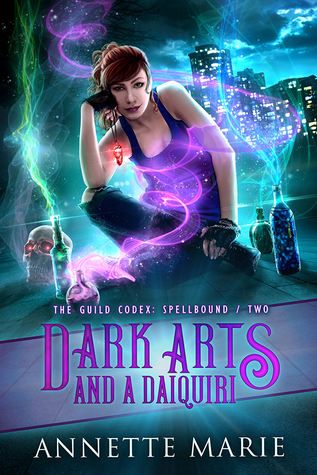 This entry was posted in The Guild Codex: Spellbound, Urban Fantasy. Bookmark the permalink. Ever since I saw this title on your book haul, I was curious. Sounds like a series I would like. Love the way you describe her personality, Melliane! This is a new to me series but it does look fun! Glad you had fun with this one. I’ve heard so many good things about this series so far, and I have the first book- I just need to get to it. I can’t wait!! oh yes you really need to! You are right…waiting is no fun! Glad you had a good time with this one. It sounds good. Yay for the second being good, too. Hope you have fun with the next one!